All Directions Lead To Fun During Your Sri Lanka Holidays! Way back in 1265 AD, no less a personage than Marco Polo gave his thumbs-up to Sri Lanka, calling it the finest island of its size in the world! You will most likely echo that great traveller’s sentiment as you discover the gorgeous facets of this Pearl of the Indian Ocean with Kesari Tours. Sri Lanka Holidays are indeed a dream tour for every traveller. From busy, distinctive Colombo, head southwards for the famous Kalutara, Beruwala and Bentota beaches. The coastline is abuzz with big resorts and swanky living. Explore nearby Ambalangoda, for a closer look at how Sri Lanka’s exotic masks are produced. Further down visit the old resort of Hikkaduwa, a famous hippie haunt of yore, for surfing, snorkelling and diving. Move to the north of Colombo, for the lively resort of Negombo and further still for the serene Kalpitiya peninsula, which is a balm for the soul with its isolated beaches and dolphin sightings. Flee the muggy buzz of Colombo with Kesari Tours for the high reaches of the Hill Country. Striking peaks and tea gardens veiled in misty clouds make for an entrancing experience. Experience the cultural legacy of Kandy; a visit to the Temple of the Tooth comes highly recommended. 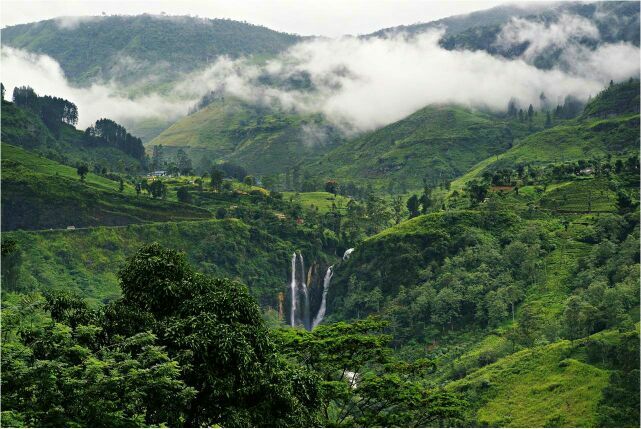 Nuwara Eliya, located in the tea plantations, charms with its British colonial heritage, beautiful views and hilly walks. Wild about wildlife? The Horton Plains National Park and Uda Walawe National Park, with its herds of wild elephant, will drive you to wilder still! 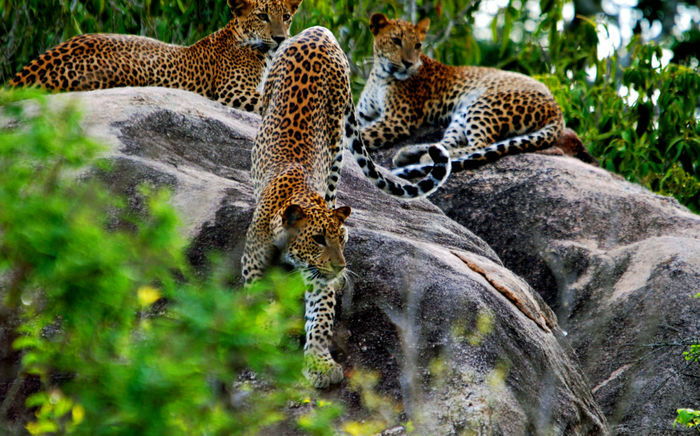 Visit Srilanka’s Wilpattu National Park, scattered with ponds, which is the favourite hunting grounds of the leopard. Spot sloth bear, water buffalo, sambar and spotted deer here as well. 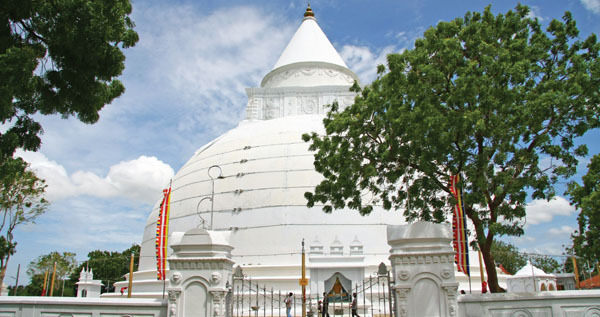 Ancient Anuradhapura with its great stupa and sacred fig tree, one of the oldest in the world, is unforgettable. In and around Jaffna, visit ancient temples, marvel at the Miracle Springs of Keerimalai, chill at Casuarina Beach and trek through the Portuguese-built Jaffna Fort and Fort Hammenhiel. Tradition rules in this largely rural landscape, where temples and giant Buddha statues delight. A must-visit with Kesari Tours is the characterful old port of Galle, acknowledged as Sri Lanka’s best-preserved colonial town. Picturesque beaches follow one another… Unawatuna, Weligama, Mirissa and Tangalla. Ancient Tissamaharama is the point from which to head for two of the Sri Lanka’s finest national parks: the wetlands of Bundala and elephant and leopard-rich Yala. Sri Lanka Holidays are truly incomplete without getting in touch with its rich culture and traditions. Relatively untouched and bereft of tourists, the east coast has opened for tourism after decades of war. The vibrant town of Trincomalee combines an old colonial air with vivid Hindu temples and a beautiful coastline. The unspoiled beaches at Passekudah and Kalkudah are being developed while Batticaloa with its enormous lagoon grabs eyeballs. 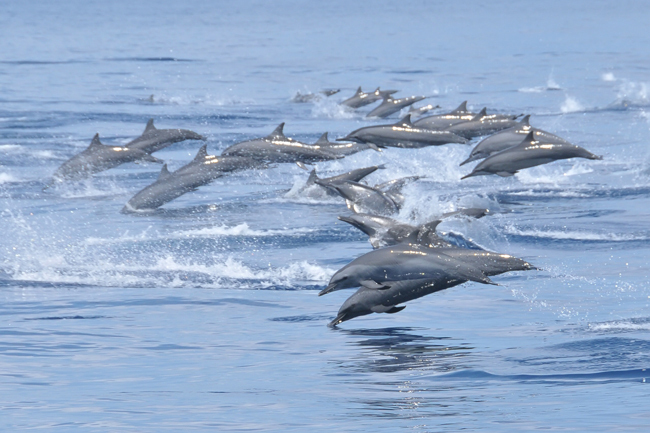 Holidays in Sri Lanka are full of thrilling experiences. 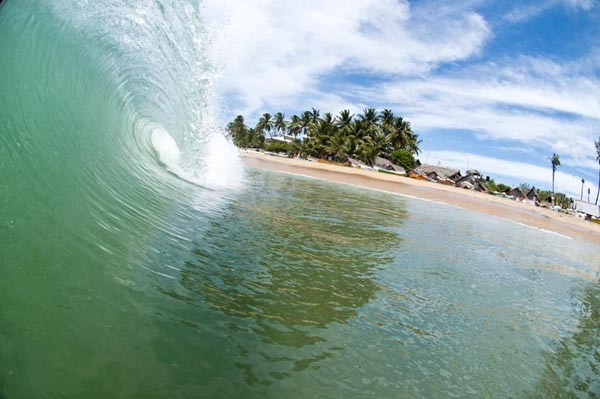 Surfing is best experienced at Arugam Bay, while the national parks of Lahugala and Yala East beckon. Garner lifelong memories with Kesari’s Sri Lanka Tour Packages.